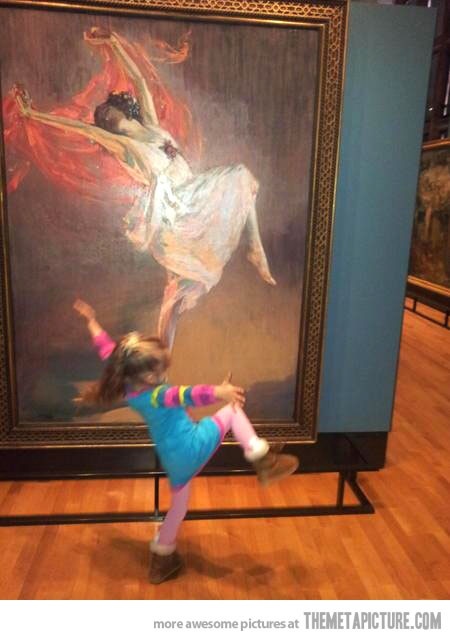 This is indeed joyful. 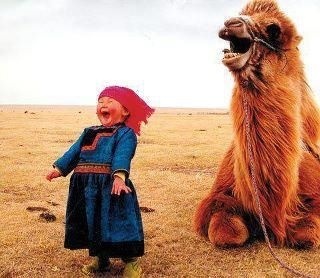 I especially like the little girl and the camel, both laughing. Thank you, Na’ama! I love all of your posts. 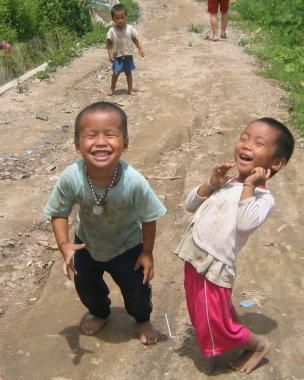 They are so you and so full of hope and fun and, of course, cherishing the kids. And where do you get all of your fabulous pictures and cartoons? They are incredible!